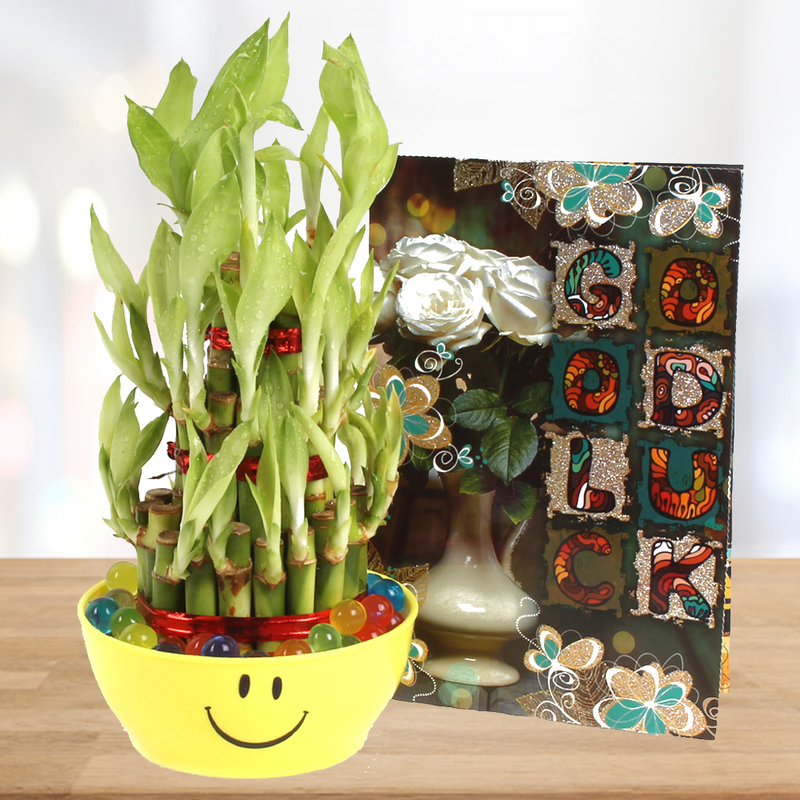 Product Consists : 3 Layer Good Luck Bamboo Plant in a Smiley Bowl with Good Luck Greeting Card. Here this Hamper is specially arranged for Good Luck wishes. Wish good luck and success with this bright and lovely card to your dear ones. 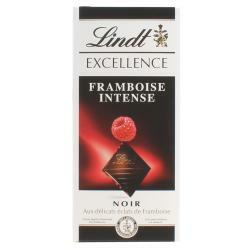 Also we have clubbed this combo with Good Luck Plant. 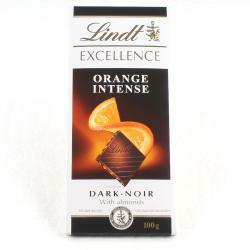 One of the strongest fengshui element, they are symbol of good luck and fortune. According to Feng Shui masters, wherever bamboo is placed, good fortune is sure to follow. 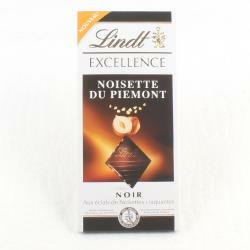 Its a traditional symbol of happiness, wealth and health. Keeping lucky bamboo inside houses and business places is believed to bring happiness and prosperity. Appealing, elegant and easy to grow, this three layered lucky bamboo plant is a perfect gift for your home and office as well. Even a poorly kept lucky bamboo plant will live for a long time. Our specially crafted plants are not only elegant, they also come in beautiful Smiley Bowl designed which is very attractive increasing the intrinsic appeal. 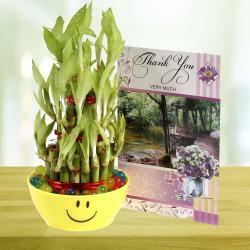 Product Includes : 3 Layer Good Luck Bamboo Plant in a Smiley Bowl with Good Luck Greeting Card.